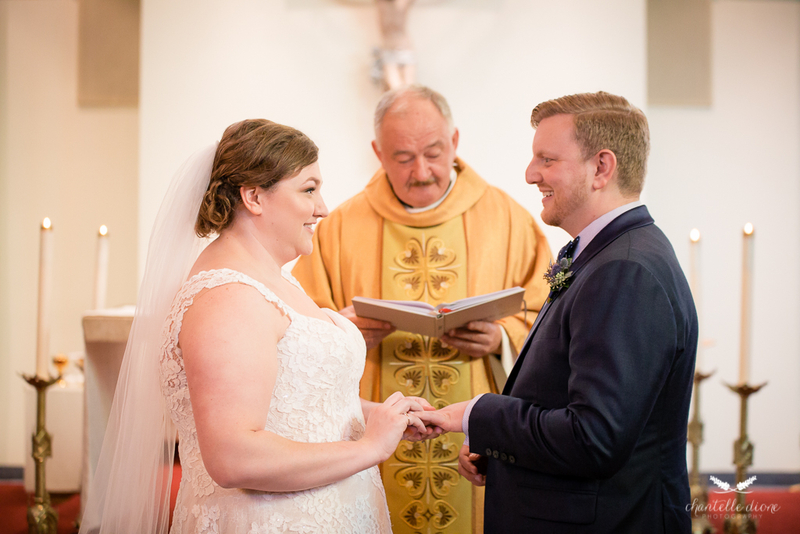 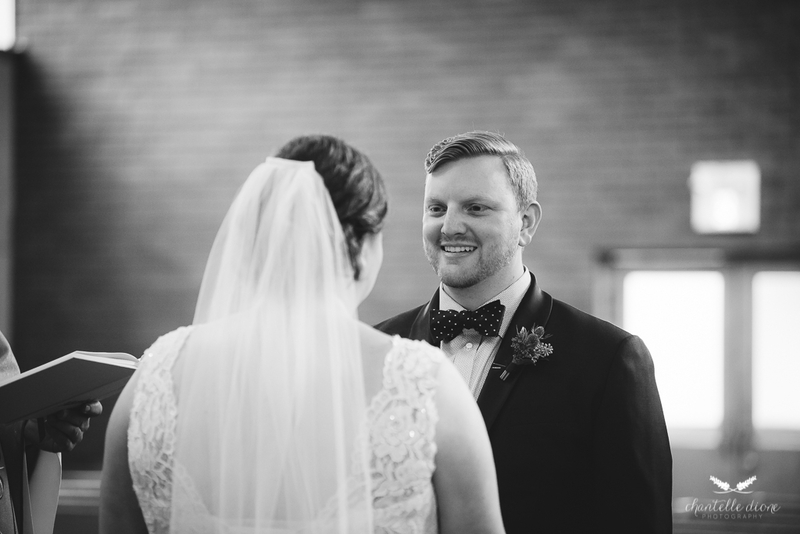 When I first met Meaghan and Mike, I instantly knew I wanted to be a part of there wedding. 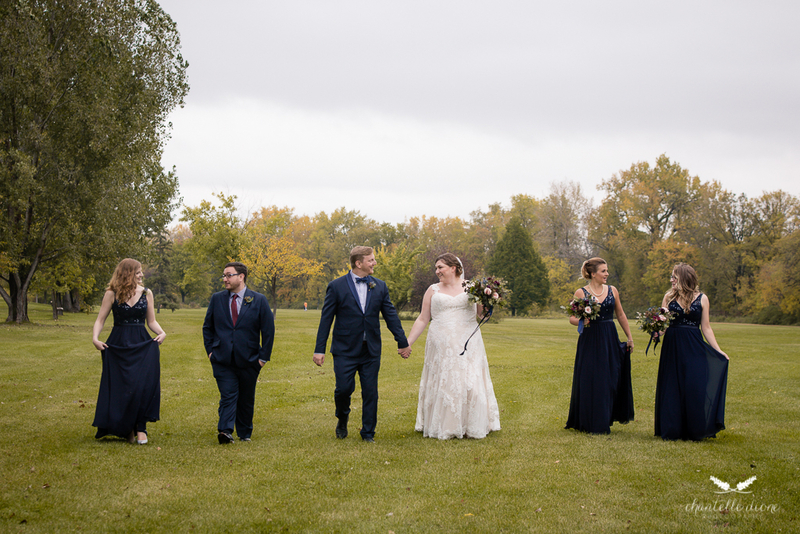 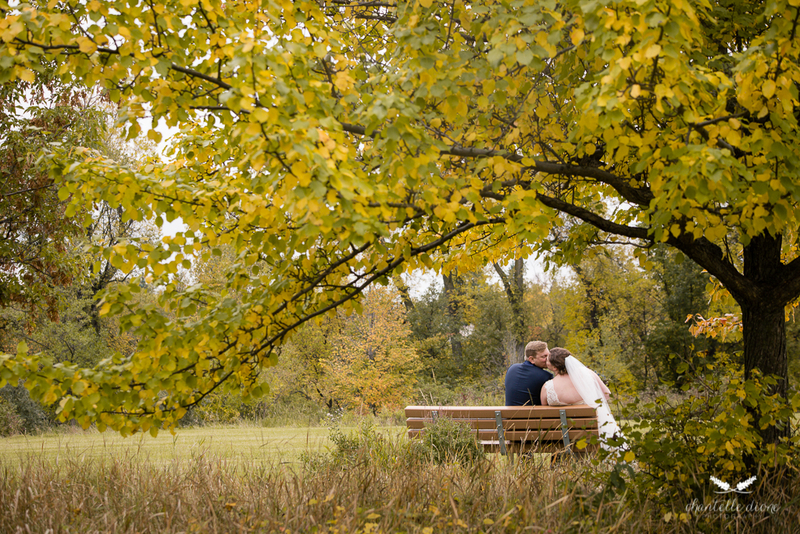 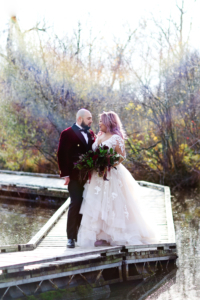 These two decide on a beautiful fall wedding taking place on a private property near the city. 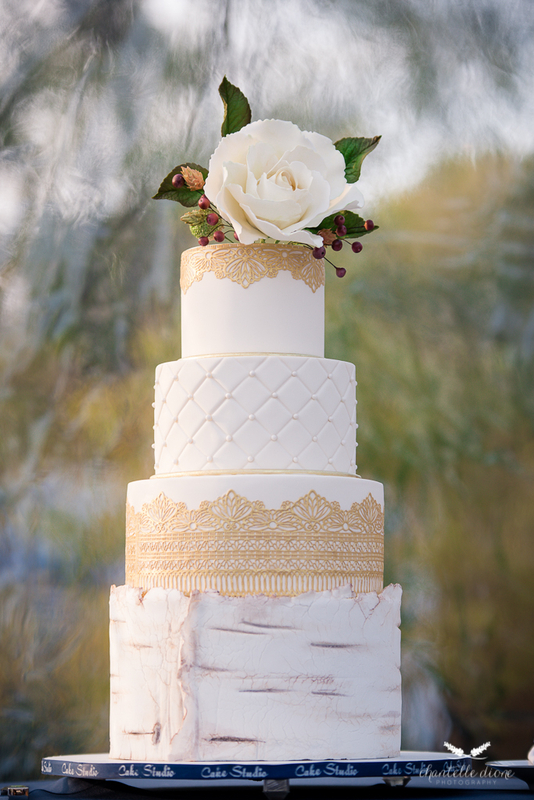 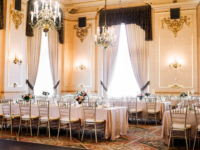 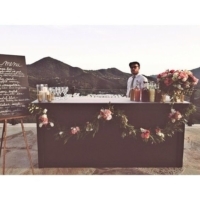 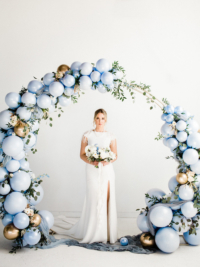 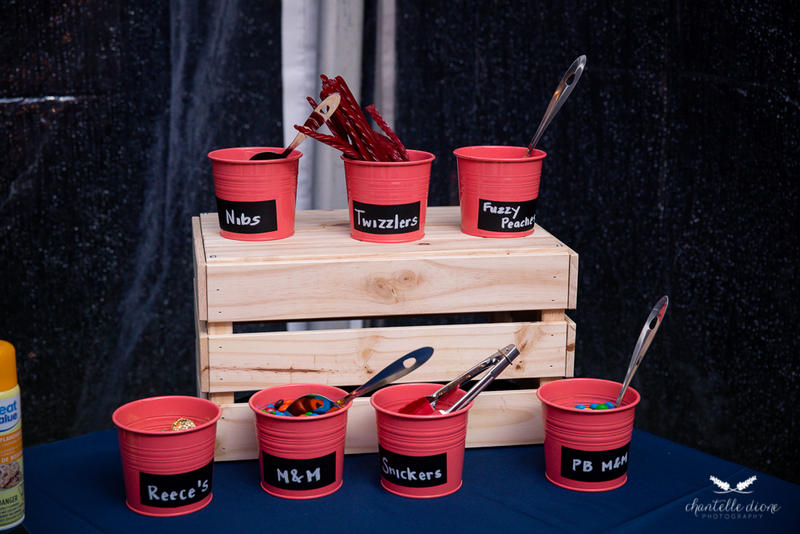 The atmosphere was casual yet the details were elegant and personalized to fit their amazing personalities. 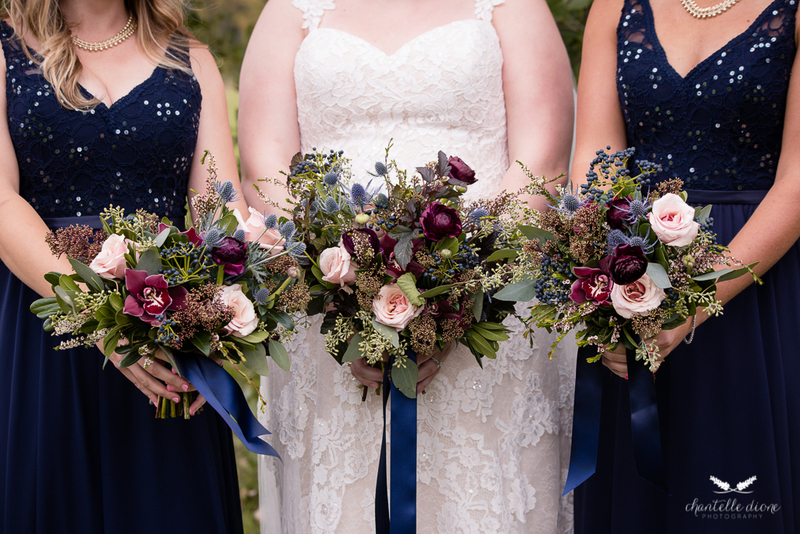 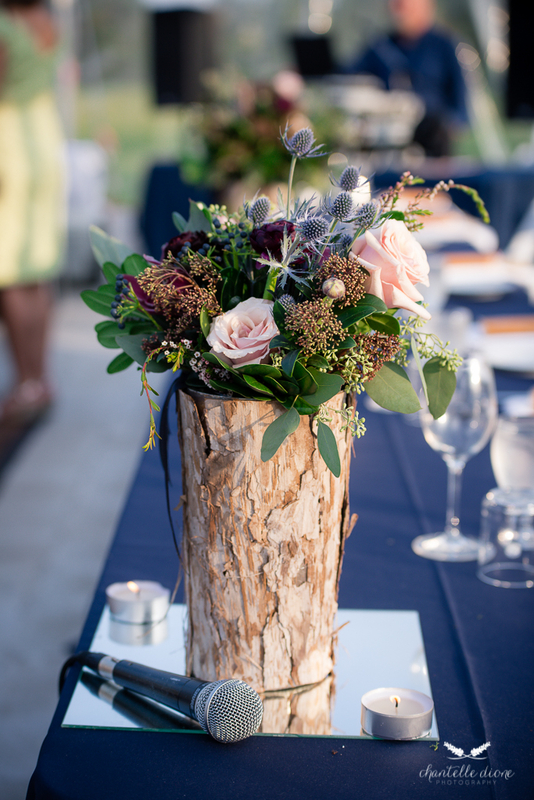 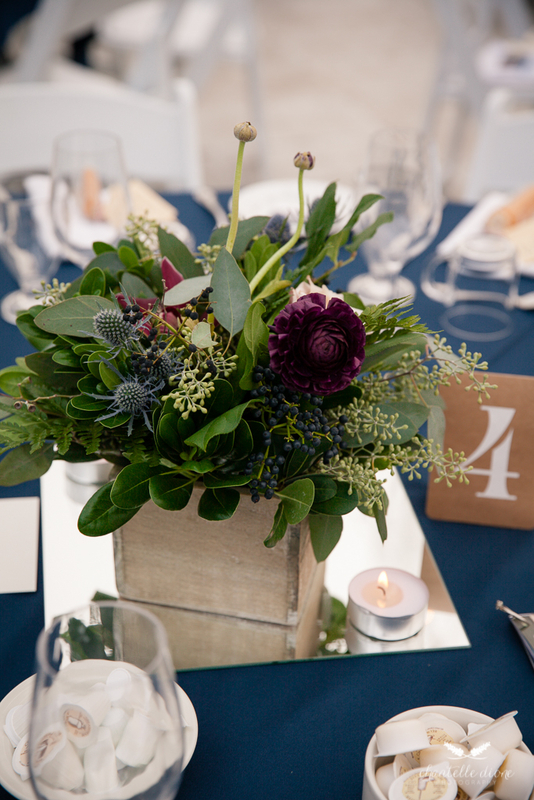 The colour scheme was simple: navy with a hint of purple coming through the floral arrangements. 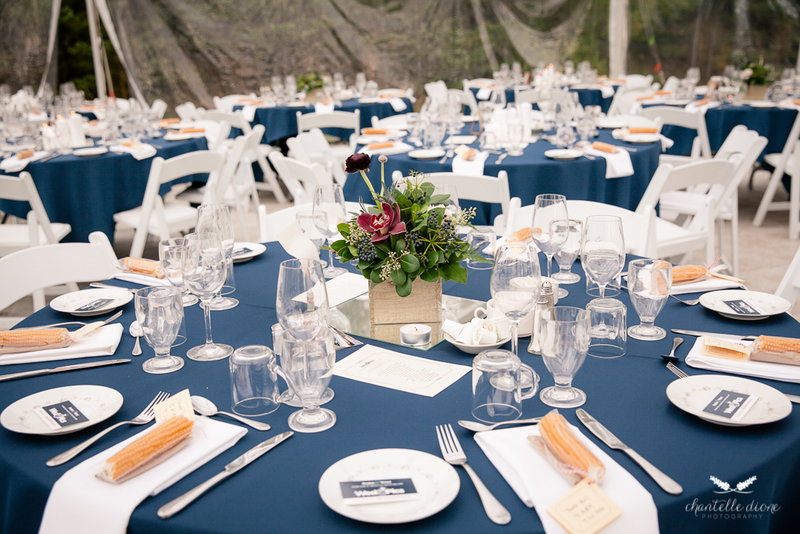 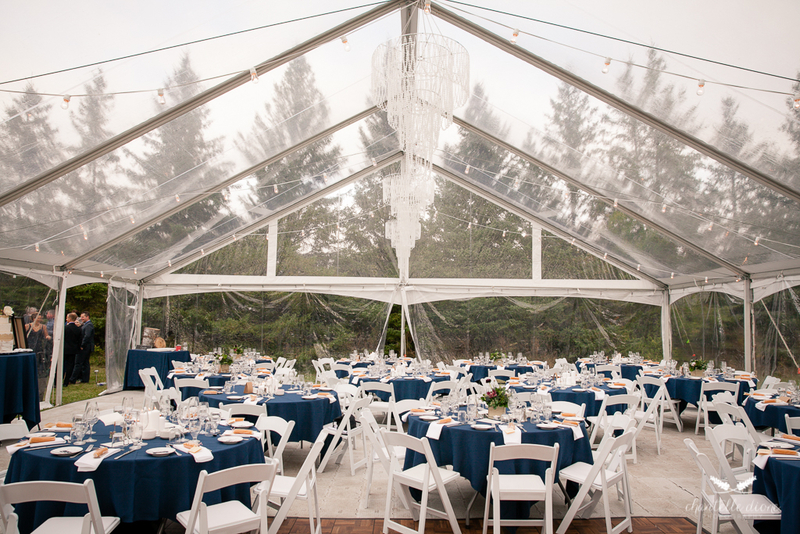 It was the perfect combination and complimented the tent decor beautifully. 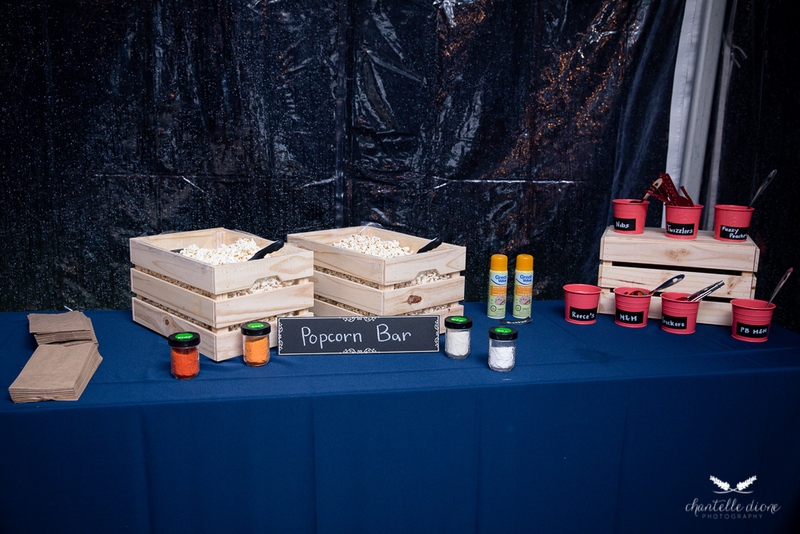 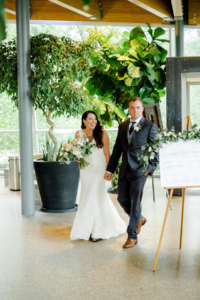 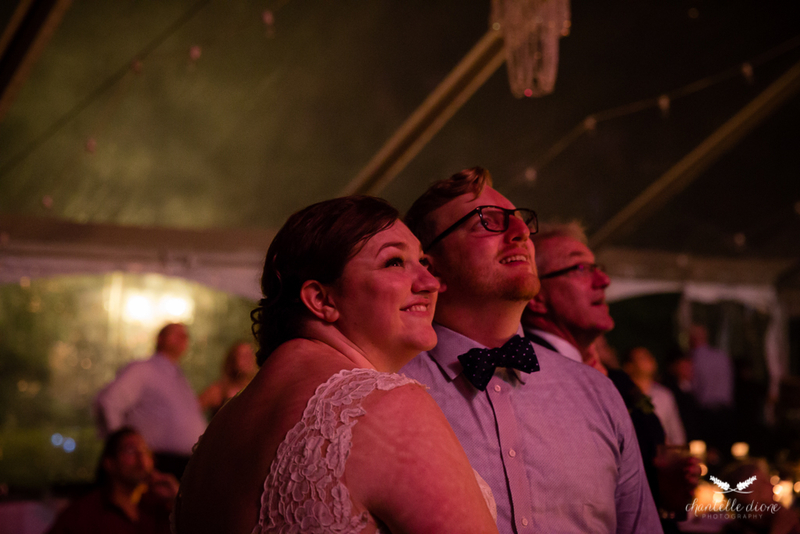 The wedding details included a beautiful clear top tent with hanging chandeliers and string lights, a custom popcorn bar and a fireworks show as late night entertainment. 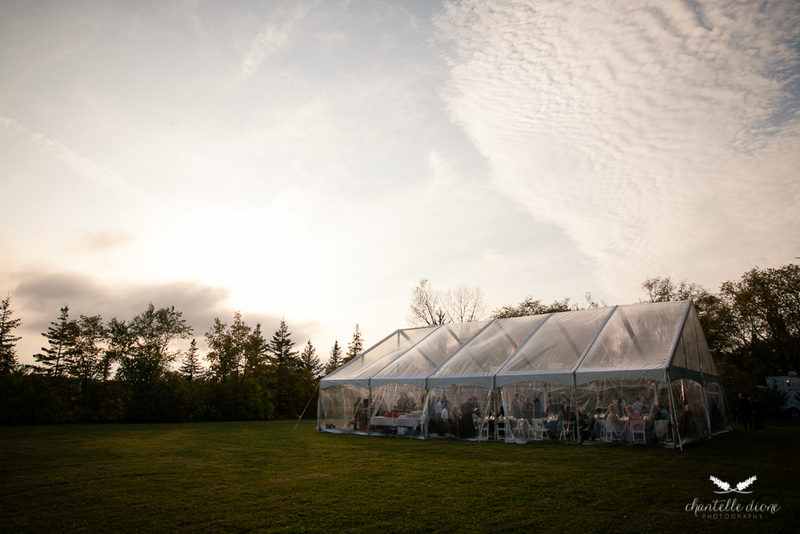 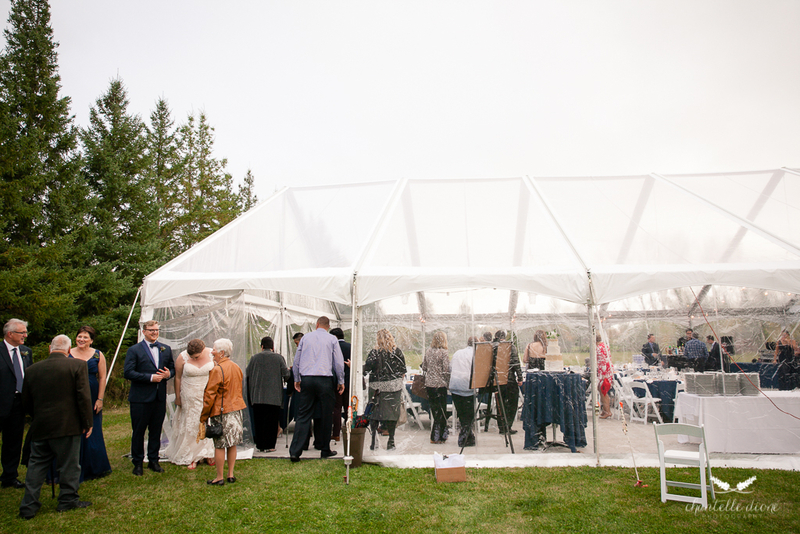 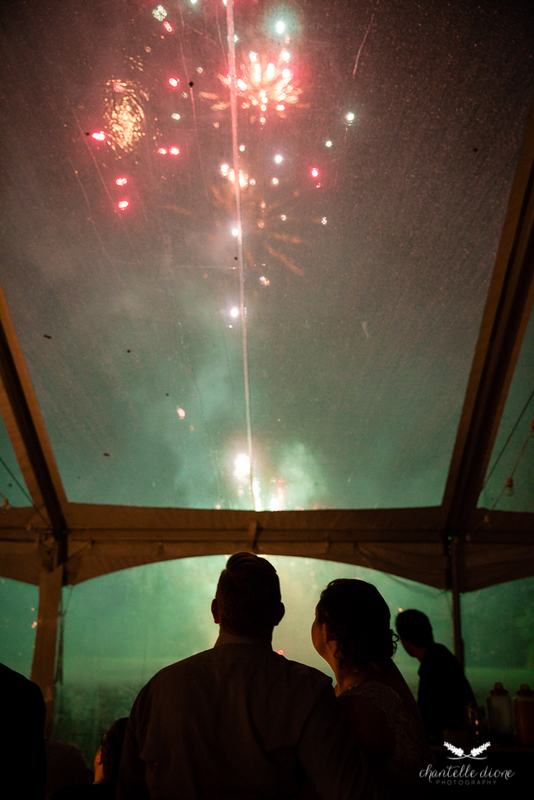 Although it rained, thanks to the clear tent everyone stayed dry and and watched in awe as the sky lit up. 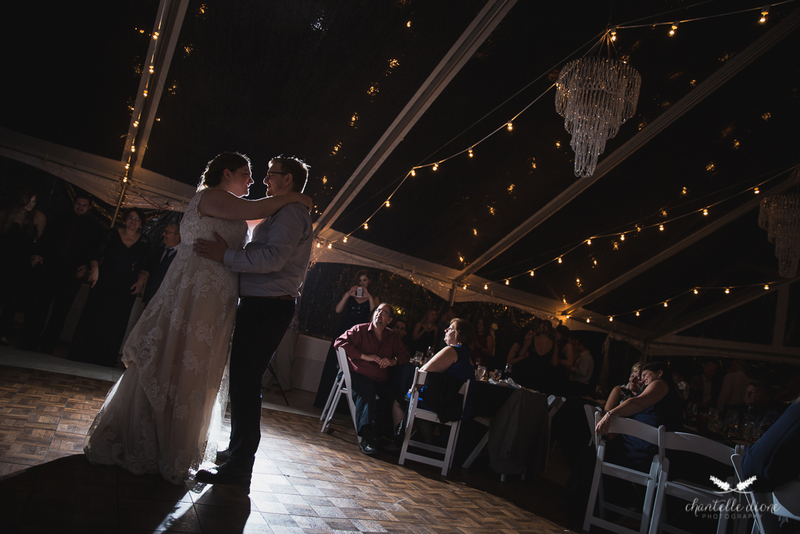 What a great way to kick off the party! 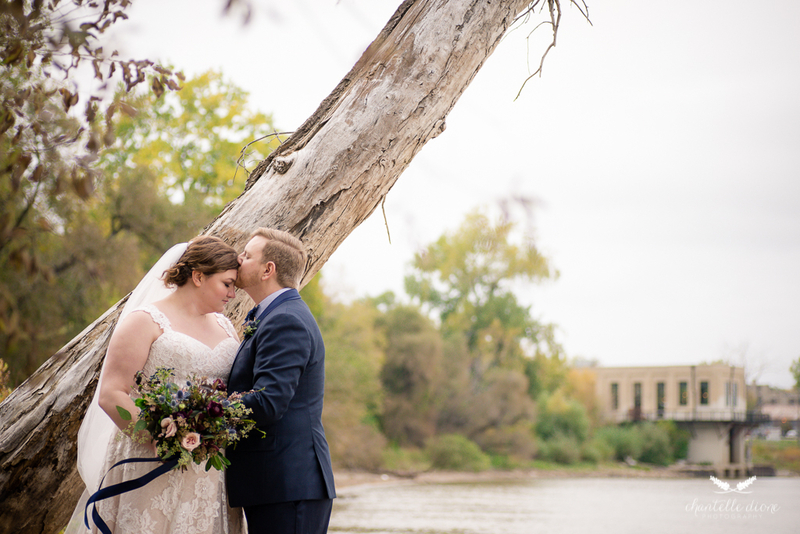 These two were just so fun, laid back and totally in love! 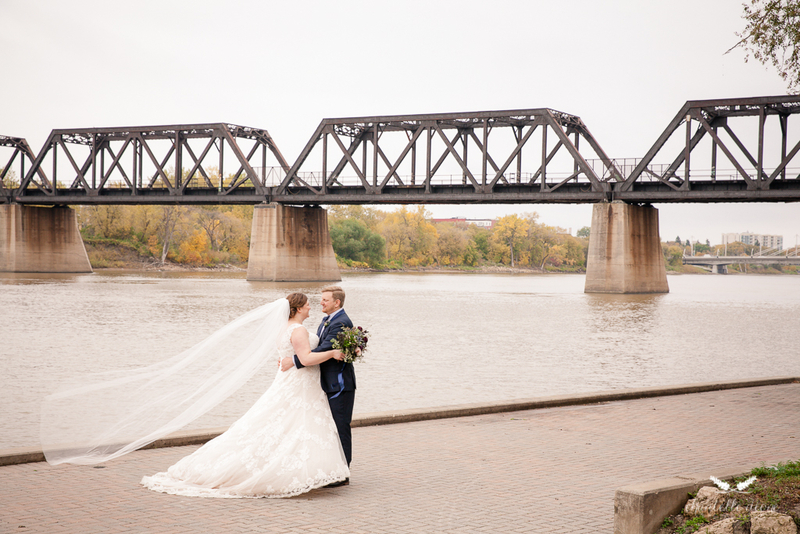 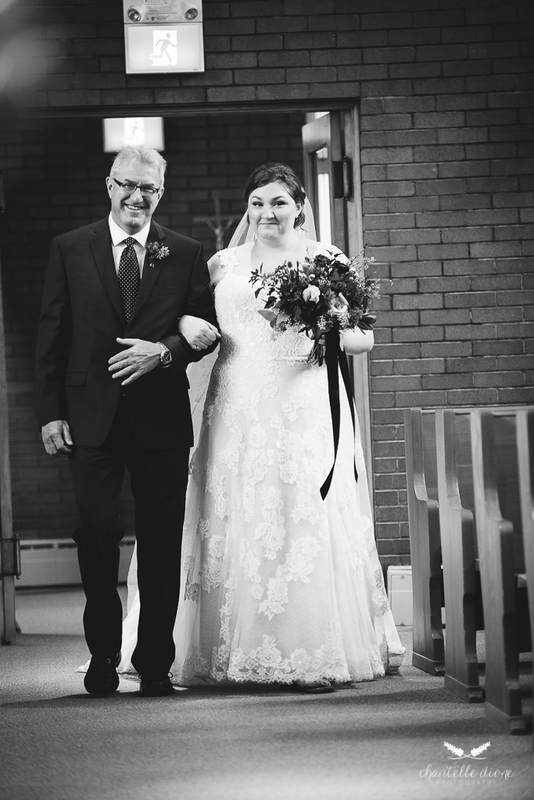 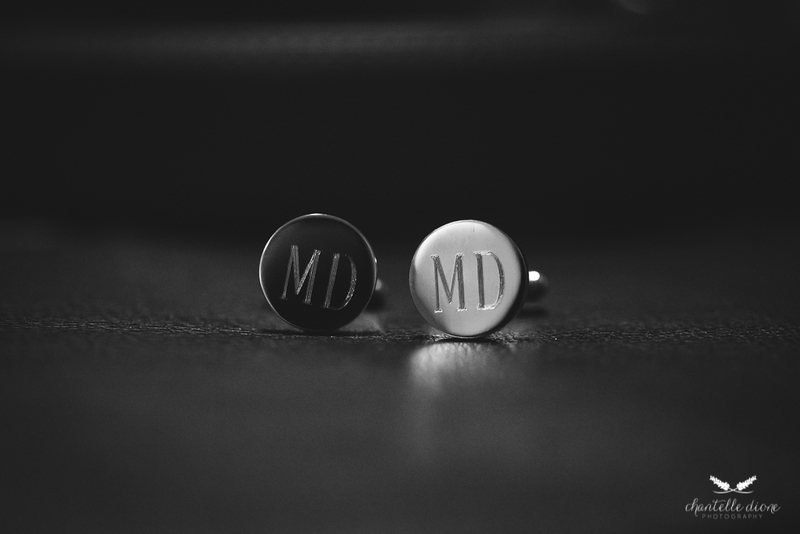 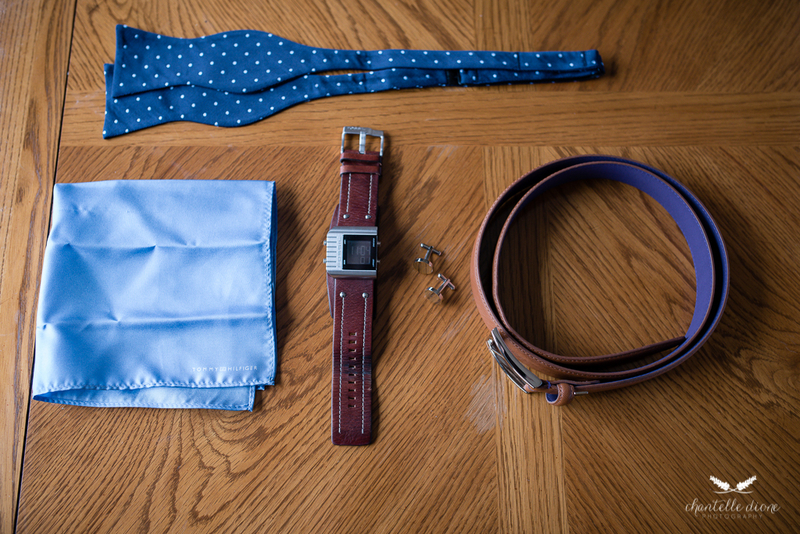 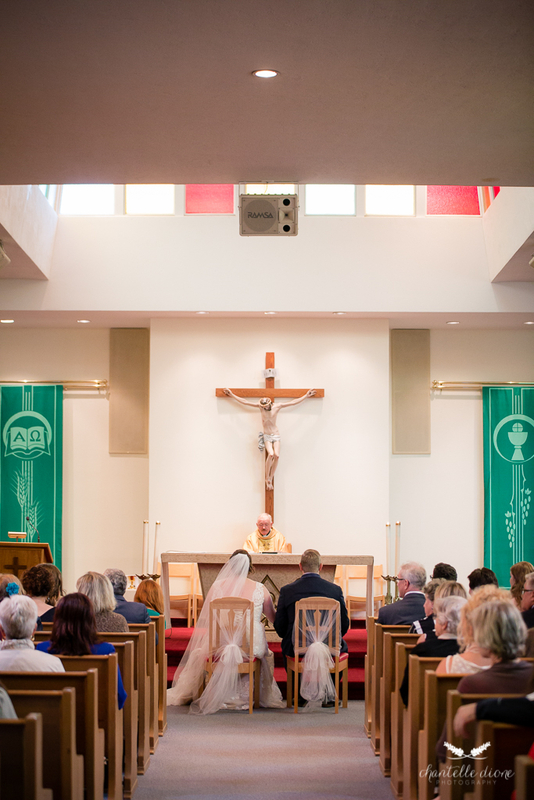 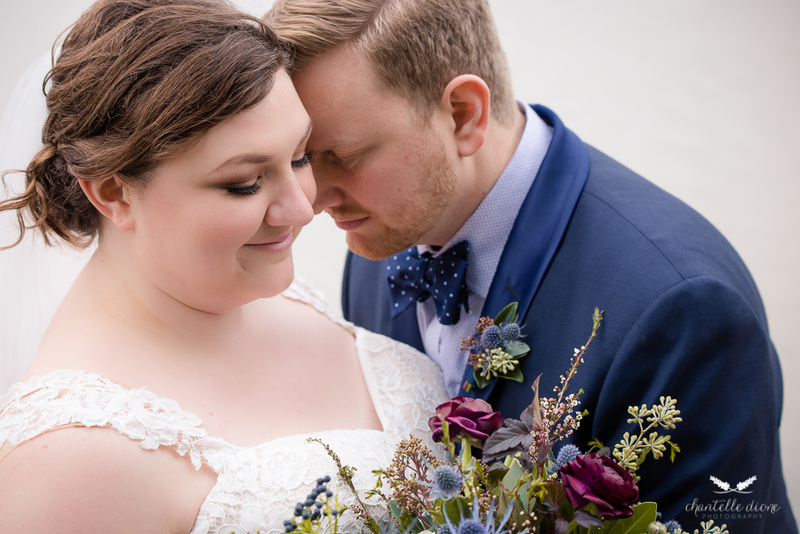 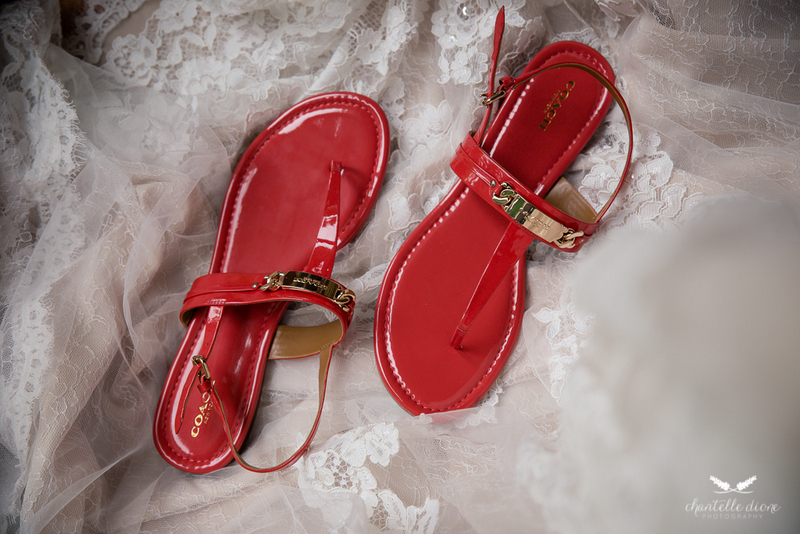 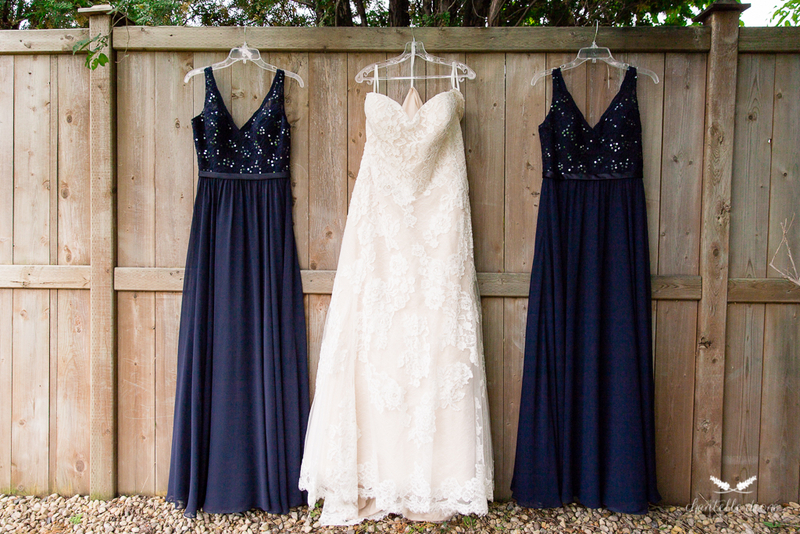 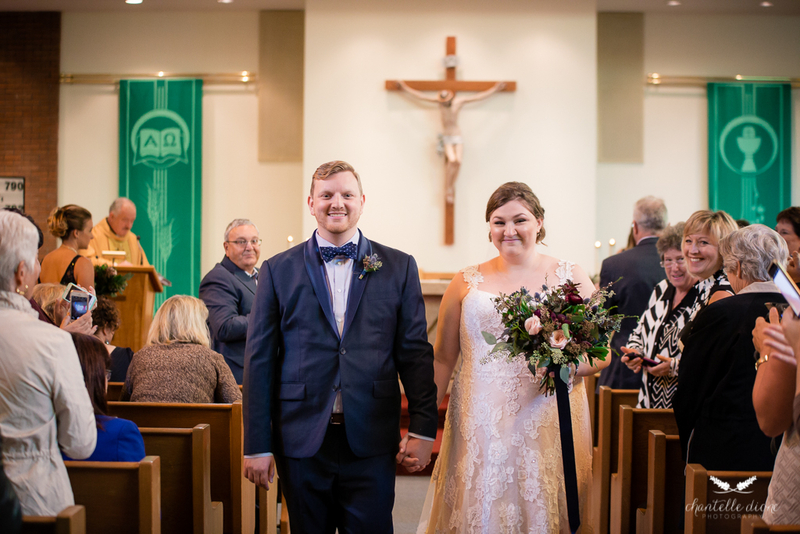 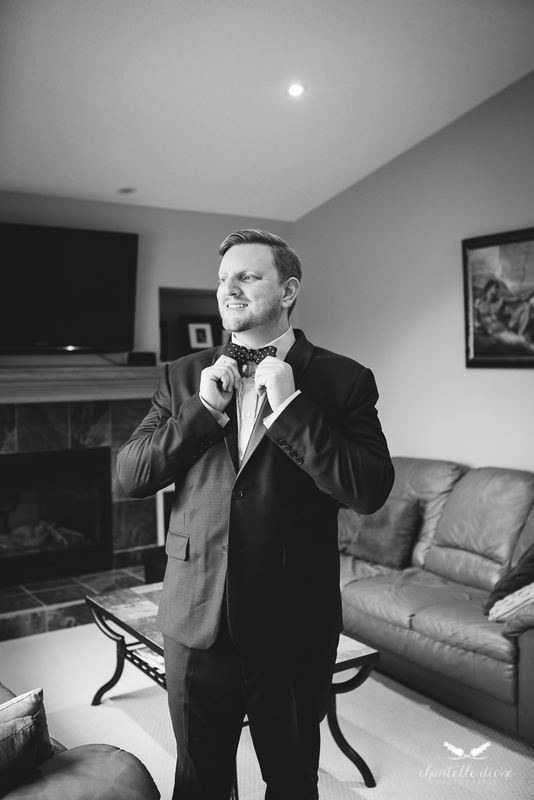 Have a peek at what Chantelle Dionne Photography captured from the day.